Cause-Related Marketing (CRM), also called cause marketing, offers companies a powerful strategy to boost sales while driving valuable revenue to charities and social enterprises doing work to help make the world a better place. 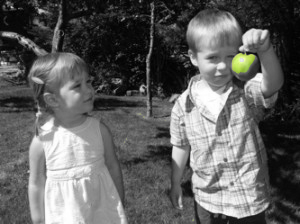 Many organizations are turning to corporate philanthropy to fund their projects as donations and grants dry up and corporations are looking for opportunities to enhance their brand, raise revenue, boost product awareness, differentiate their brand from competitors and quite simply do good and be part of the solution. This is an ideal relationship. “Statistically, studies show that as a business practice cause-marketing is -and will continue to grow as- an effective way to both increase financial gain and support a cause. 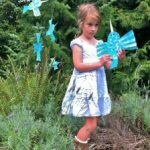 In other words, cause marketing presents a unique opportunity for companies to simultaneously do well and do good, or better yet, to do well by doing good,” said a recent Do Well Do Good article. (see also 2008 Cone Cause Evolution Study, 2008 Edelman goodpurpose™ Consumer Study, 2008 Barkley Cause Survey, 2009 Cone, Inc. Consumer Environmental Survey, 2009 Edelman goodpurpose™ Consumer Study, 2009 Barkley Cause Survey). 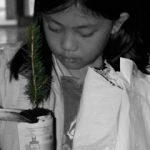 The Charitree Foundation, the children’s tree charity, is a Canadian charity rooted in a philosophy of environmental education funded by cause-related marketing. 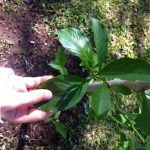 For example, Centon Electronics, Inc., approached The Charitree Foundation to help plant a tree with every DataStick Green USB flash drive sold. 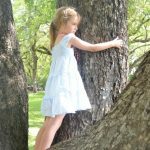 From January to the end of August 2011, Centon contributed the ability for ChariTREE to give more than more than 50,000 children trees across Canada! 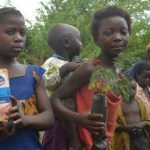 Since then, Centon has helped to give many more children trees. 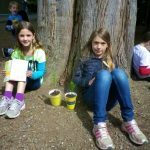 Charitree donated the trees through schools and camps that don’t have the budget to buy children trees but want to teach environmental education and be a part of a powerful reforestation movement that is empowering the future stewards of the planet – kids! Now that’s a powerful partnership.